In film production, rushes (also known as daily rushes or dailies) refers to the unedited, raw visual and sound footage from the day’s shooting. They are one of the main responsibilities of a digital imaging technician (DIT), and they got their name because of the speed with which they must be prepared. Rushes are prepared at the end of each day of shooting for quick review by the director, editors, and other film crew while the current set and cast are still available for any possible retakes that must be done. Sometimes, preparing rushes and dailies means converting or developing the footage into a viewable format. Other times, the sound and visual footage may also need to be synced together. Viewing dailies help ensure that there were no technical problems during filming that went unnoticed, such as scratched or out of focus film. Also, spotting potential problems with continuity when putting the final film together is an important skill that experienced editors put to great use while watching dailies. While dailies aren’t typically intended for the public to see, they can be distributed privately to producers and investors for staying up-to-date on a production’s progress. Content from rushes and dailies also sometimes make it into movie trailers. 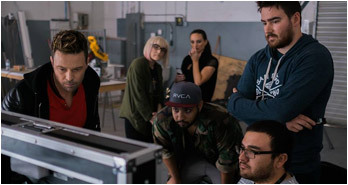 If you are looking for professional digital imaging technicians to help you quickly create dailies, check out our online Nevada Production Directory to find experienced Nevada production crew or drop by our office and pick up a free printed directory! 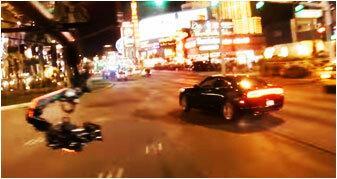 You can also give us a call at (702) 486-2711 if you need further assistance with your production! 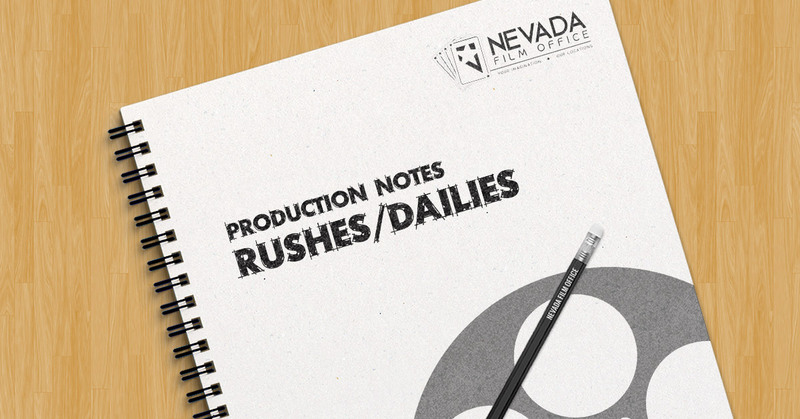 If you are offer production and film-related services and are not yet listed in our Nevada Production Directory, you can learn more about how to sign up for the NPD here. 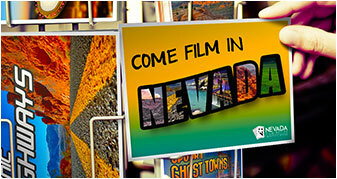 This entry was posted in Nevada Production Crew. Bookmark the permalink.